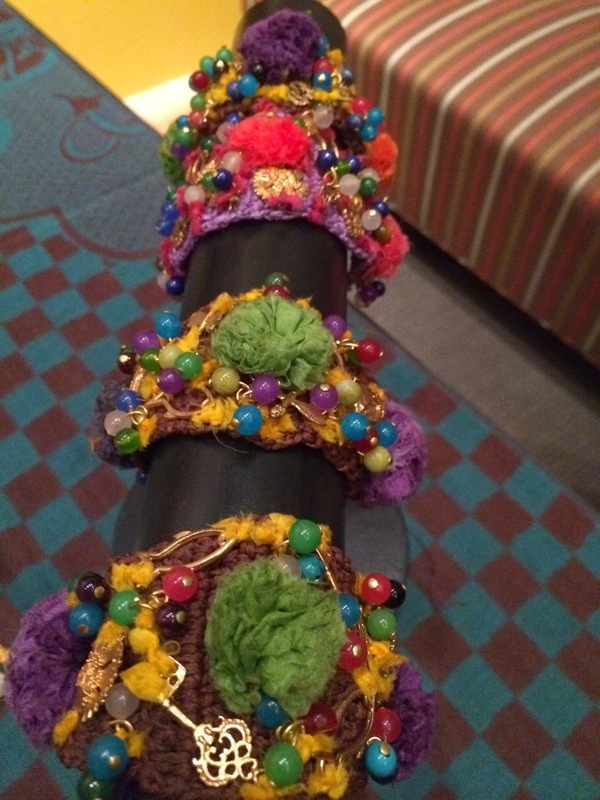 Local jewelry designer and artist Jeanette Korab set up a pop-up shop at Cork Premier Wine Bar to support the Suicide & Crisis Center of North Texas (SCC). 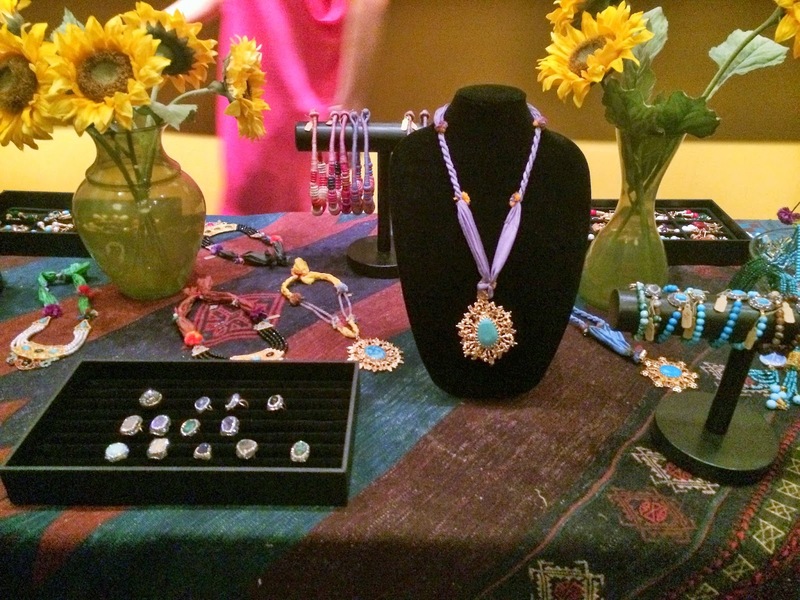 Guests got the chance to purchase Korab's stunning jewelry and original artwork and a portion of the sales benefited the cause. 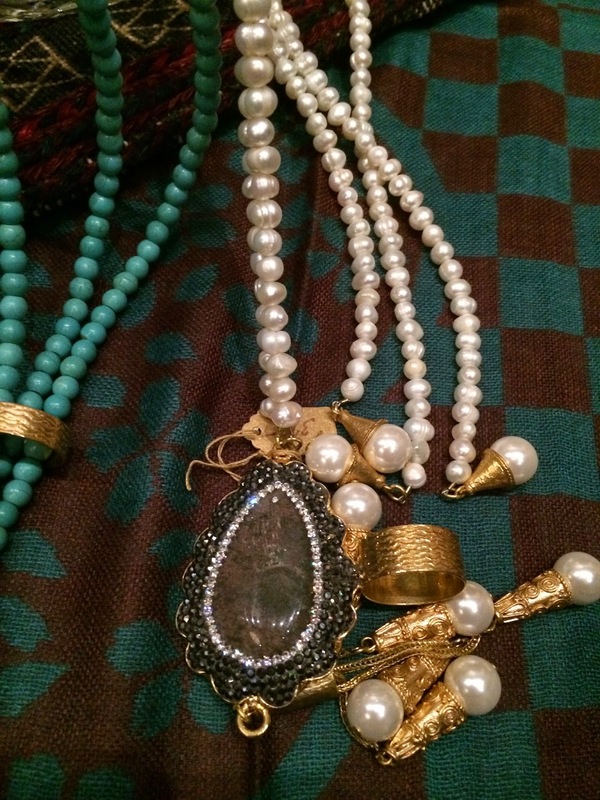 The event was hosted by two of the most dedicated and stylish women in Dallas: Lisa Petty and Yvonne Crum. Lisa is the editor of DFW Style Daily and Yvonne is a long-time supporter of the SCC. 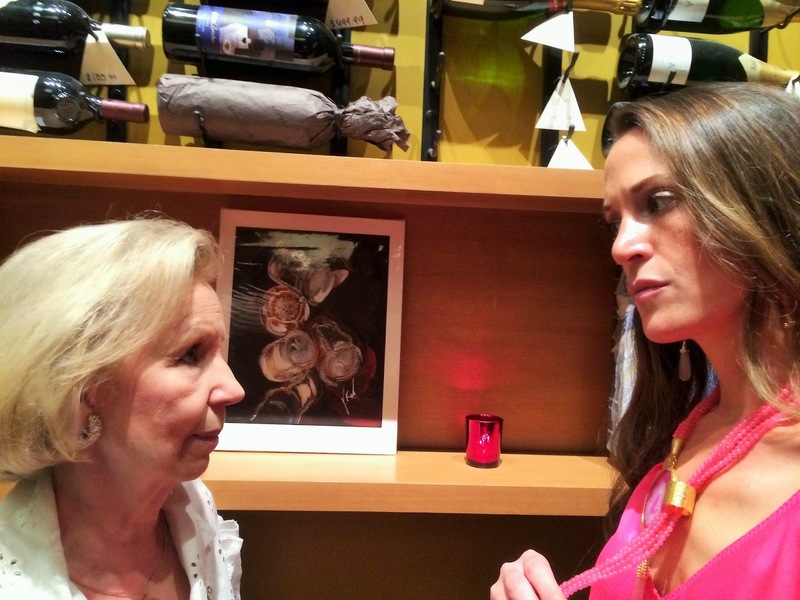 Their tireless support for philanthropy efforts in Dallas is inspirational. “Now more than ever, the mission of the Suicide & Crisis Center of North Texas is front of mind for us all,” said Petty. Recent statistics provided by the SCC reveal the serious problem of suicide, particularly for young people. In the United States, there are approximately 12 youth suicides each day. Specifically in Texas, suicide is the second leading cause of death for teens ages 15 to 19. The center works with schools in the Dallas metroplex to provide mental health screenings that identify those suffering in silence. Fellow designer and business owner Chelsea Britt Stumo of clothing line RubyBritt assisted Korab in creating displays and answering guests’ questions during the event. Stumo said she was honored to be a part of the event for such an important cause alongside Petty, Crum and Korab. 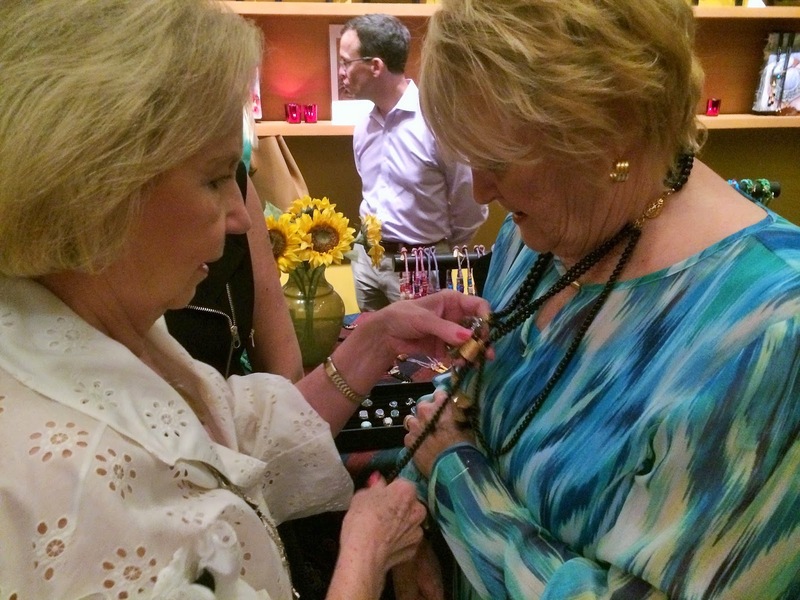 Yvonne Crum and Margie Wright trying on Jeanette Korab's gorgeous necklaces! The Suicide & Crisis Center of North Texas helps those impacted by suicide through support groups. The center also organizes youth groups to raise awareness for the issue. In conjunction with the National Suicide Prevention Lifeline, the SCC answers calls in the Dallas metroplex with a 24/7 crisis line run by trained counselors and volunteers. Both Korab and Cork Premier Wine Bar owner Stephanie Rennells contributed a portion of the evening's sales to the cause. 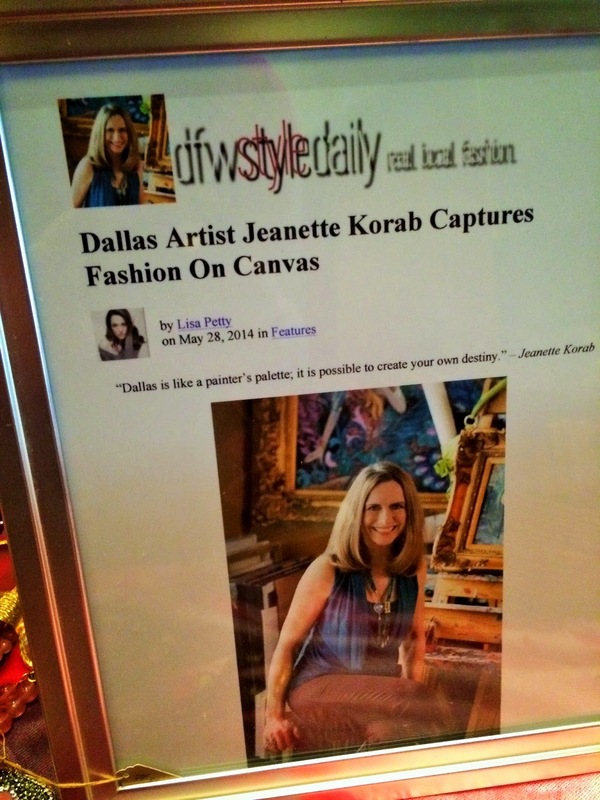 To learn more about Jeanette Korab, check out Lisa Petty's DFW Style Daily feature!